We offer free Softaculous for 1-click script install of over 200 free applications like WordPress, Opencart, Prestashop, Joomla, Drupal, etc. We offer cPanel 11, the most versatile control panel to help you manage your website whether you are a beginner or experienced in hosting. Your hosting account will be set up automatically after payment and you don't have to wait for hours or even days for activation. Here are some of our Shared hosting Packages. At Thakimhost we believe in cheap but Reliable web hosting with a dedicated Support Staff. 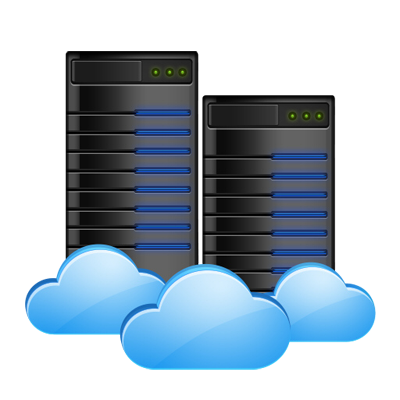 If your current host is based on cPanel, we will transfer your website to our servers for Free. We will also give you 20% Recurring Discount on any Shared Hosting Plan. 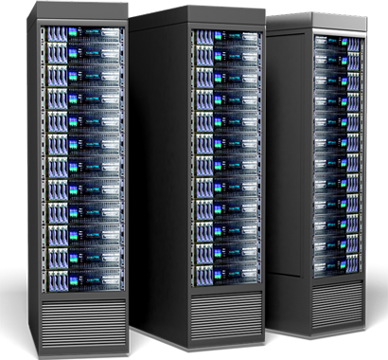 We are not Resellers of anyone and we are able to provide a reliable hosting backed by a top class support team. We have full control of our servers. 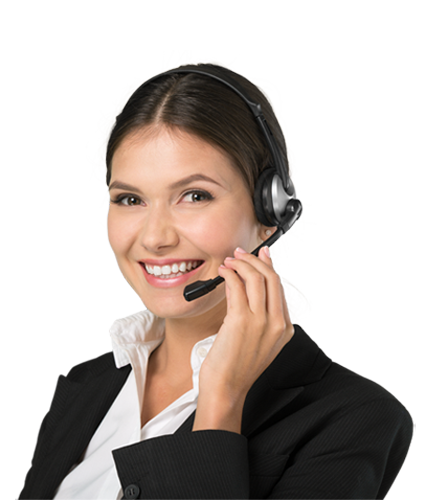 We have a dedicated team of experienced sales and support staff who are always ready to help in a friendly and professional way.